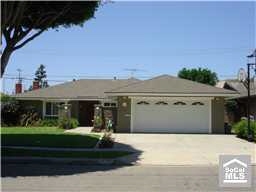 Interior Features Large Single Story Home with 5 Bedrooms and an Enclosed Family Room. 2 Master Bedrooms. Upgraded Oak Kitchen Cabinets, Corrian Countertops, Ceiling Fans, Dual Pane Windows and Slides, Newer Roof, etc.